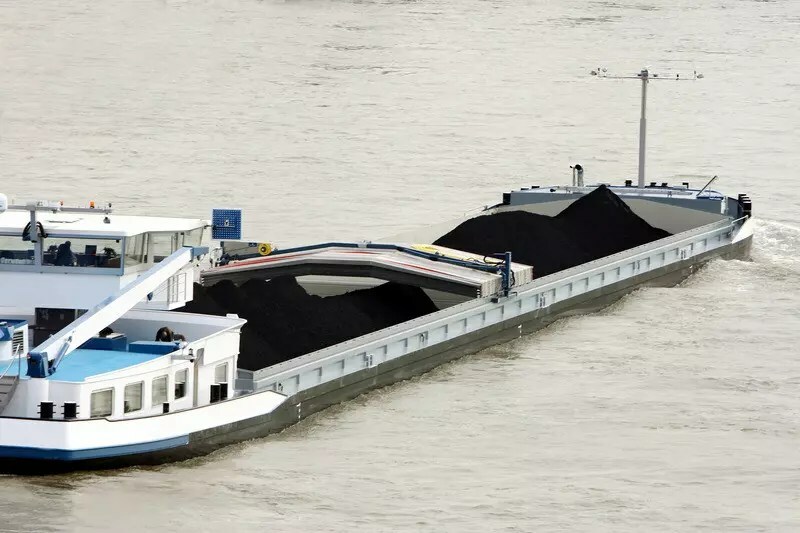 Barge Freight transportation is usually for river and canal freight due to their lighter weight and flat bottomed with or without it’s own power. Used for transporting freight and materials. We have barging freight companies positioned throughout the waterways and inland rivers to help over-sized and heavy lift project cargo reach it’s final destination. Texas Global Services acts as an agent for both, hopper & deck barges, with multiple Barge Lines. This provides our customers with reliable barge freight transportation options and competitive pricing as well as Hazmat Shipping.